Frank owned this town in his day. It was his for keeps and anyone who ever lays foot in it should respect that. 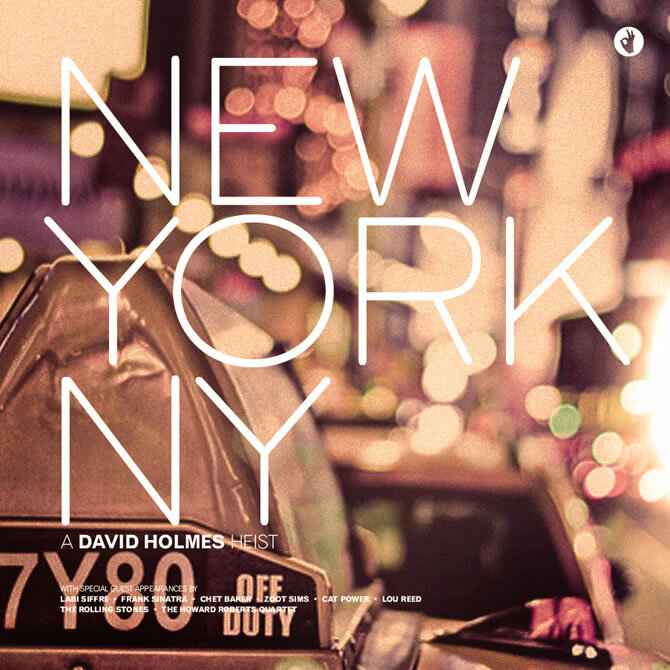 New York has always owned a place in my heart. It is magical. The cliche is that it is a city that breathes as though it’s alive. The smoke billows from below in streets from the subways and sewers. There is a hum of noise that is comforting the way a bed-time story is. Next to Las Vegas or Paris, it is the perfect setting for a high style heist. Impersonations, taxi cab chases, planning in Central Park, and even tight rope walks from building to building. The sky is the limit. 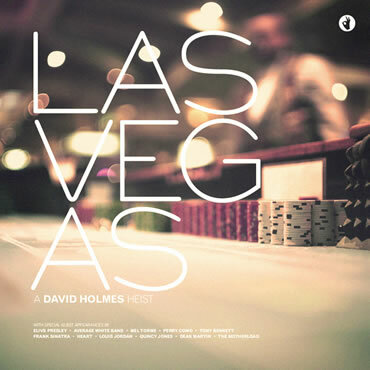 The second installment of David Holmes’ mixes. For those who aren’t familiar with Holmes, he made the Ocean’s films more memorable and stylish than they were. Which was no hard feat since they were pretty damn fun films. 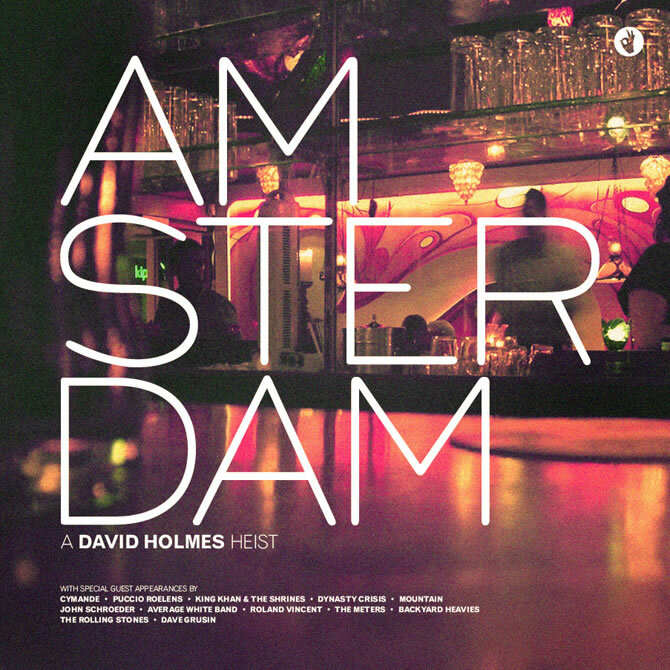 Amsterdam captures the psychedelic soundscape of the mid to late 60s b-movie or grindhouse genre but with a slightly modern twist. It walks a fine line of retro and modern. Enjoy! 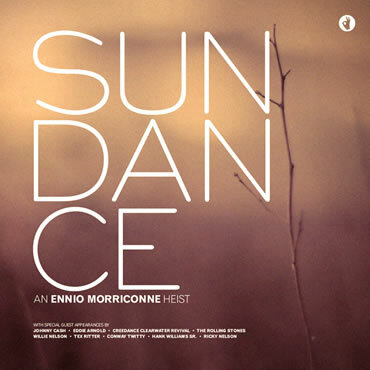 Ennio Morricone’s body of work is massive. He has scored more than 500 films in his lifetime. Among some of my favorites are the soundscapes he created for the Spaghetti Westerns of the 60s. Many of those classic western films are western heists. The stagecoach robbery, the train hijacking, and cheating at the local saloon card game. They usually end with a face off between the good and the bad. And sometimes the ugly. 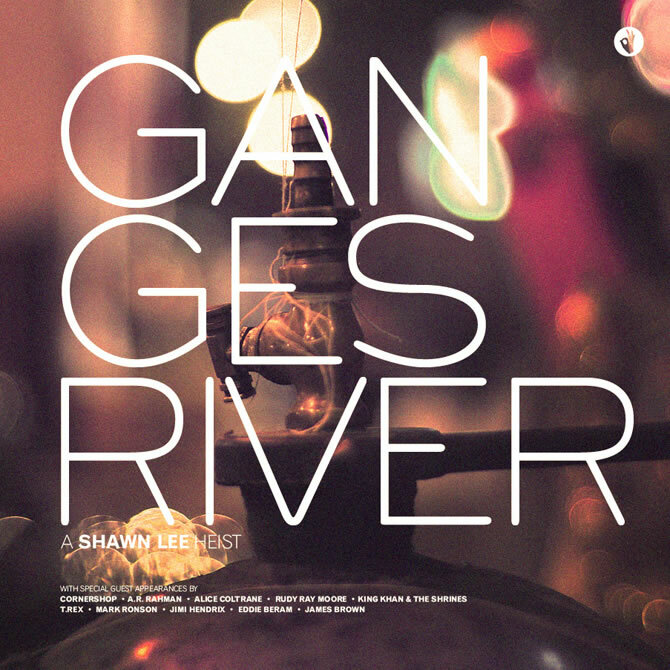 I discovered Shawn Lee’s music while recently working on some t-shirt designs for Ubiquity Records, the label Shawn is signed with. His sound covers a broad scope of styles but all of them evoke a retro vibe lifted from classic psychedelic film scores of the 60s and 70s. 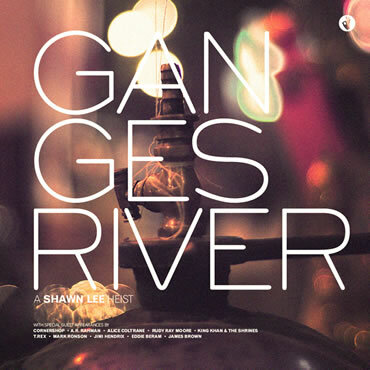 I hand picked many of his Bollywood inspired tracks to create a mysterious trip on the Ganges. The mood is a very sultry and exotic mix chockfull of sitars and tablas. I am a huge fan of heist films. They exude a sense of excitement and wonderment. The recipe for a great caper is a seemingly impossible score, specialized team members, exotic sports cars, gadgets galore, globetrotting, beautiful yet conniving women, a dash of good humor, and an impeccable musical backdrop. The latter brings us to my latest series of mixes, The Heist Series. I have chosen artists who have scored classic and modern heist films. To add color to these mixes are complimentary tracks that flavor the ambience of the narrative. Each subsequent mix to follow, will personify a city in which our fictitious caper takes place. Enjoy this first mix on our tour, Las Vegas. Shuffle it up, or play it straight.